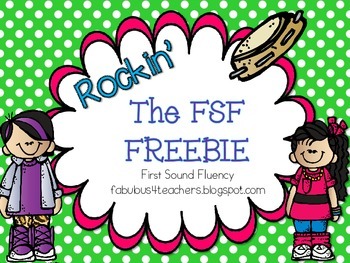 This is the perfect freebie to help with First Sound Fluency. 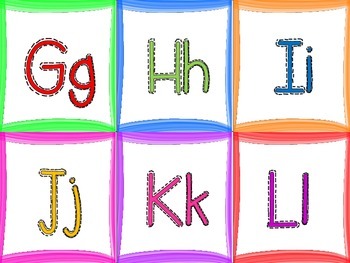 It includes a memory game where the students match a picture to the letter that is the first sound. You could also play as Go Fish. 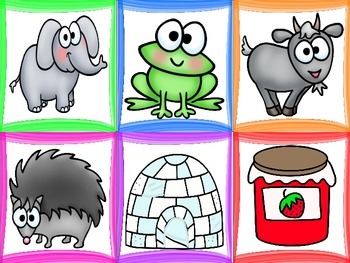 If you like this freebie....please check out our other RTI packs!